Mud, conkers, collecting, and respecting books. This is from my daughter’s nursery activities newsletter for the week. I could not have designed a better activity programme myself. 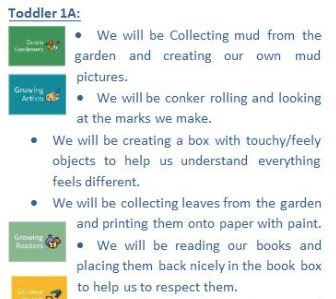 Mud, conkers, collecting, and respecting books.